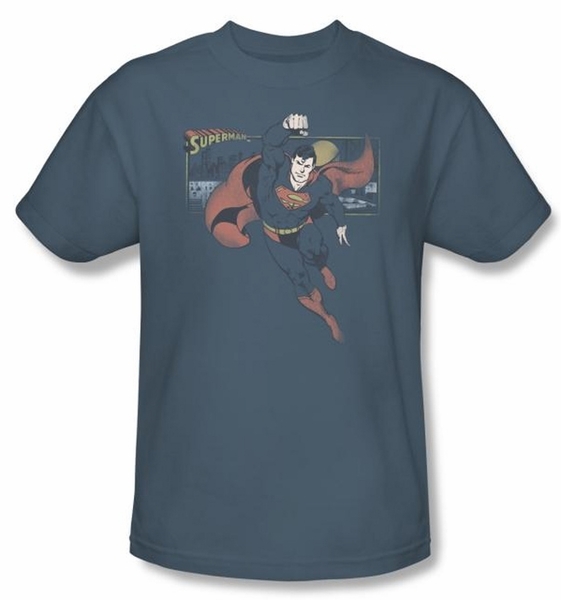 This is a Job For Superman kids youth T-Shirt. It's not a bird, or a plane - it's high-quality, pre-shrunk slate t-shirt! Great shirt for anyone who loves Superman.